Using a phone in the office requires ergonomics, just like the rest of the workstation. 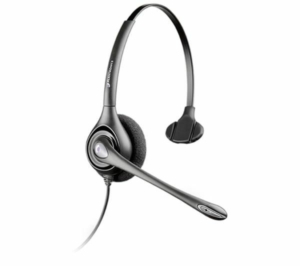 Our range of telephone headsets allow comfortable office phone use, removing unnecessary strain created by standard office phones, as well as enabling multi-tasking. 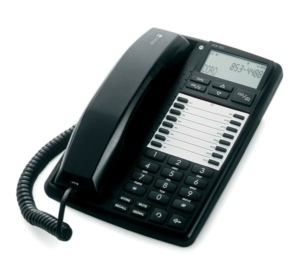 With wired and wireless options and a range of features such as noise-cancelling and one touch controls, we have a telephone headset for any office environment. If you show us someone on a handset phone and you will be showing us someone with poor posture. Most people cradle the phone between their ear and shoulder which places large strain on the neck and shoulders . By using a telephone headset, cradling is avoided - promoting an upright, comfortable and neutral posture. By using a telehone headset, notes can be comfortably taken and full utilisation of the keyboard and mouse are enabled whilst on the phone - increasing productivity. 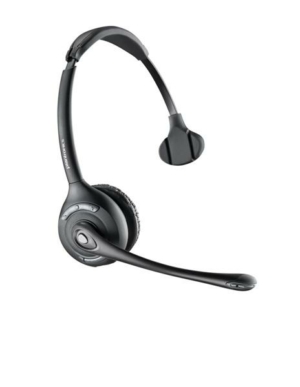 Although corded headsets work in most environments, our wireless telephone headsets further improve efficiency and productivity by enabling freedom of movement whilst on the phone. 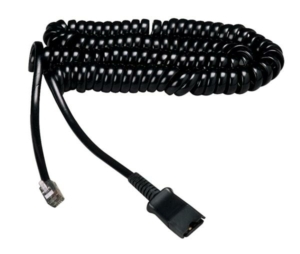 This enhanced mobility creates greater blood flow which increases alertness whilst also allowing calls to be answered from anywhere in the office. 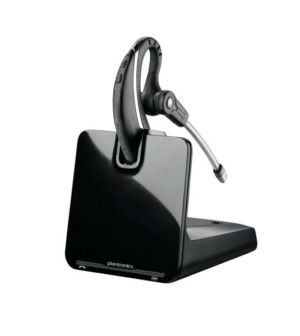 Telephone headsets provide a great ergonomic solution to all office environments, reducing strain and improving productivity and general wellbeing as a whole. 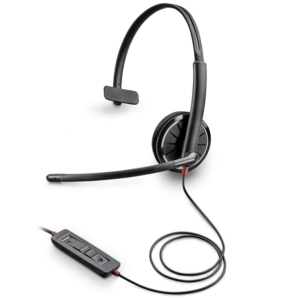 Get a telephone headset online today!